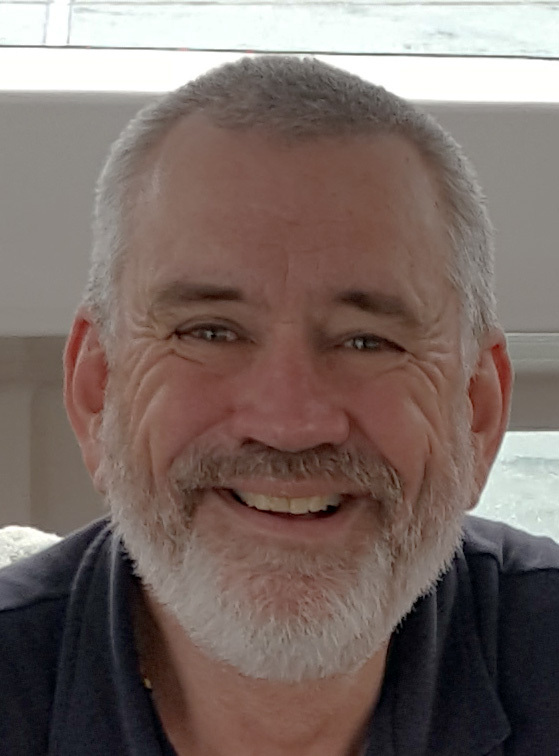 Professor Ray Wills has had a wide-ranging career at different times as researcher, academic, planner, consultant, adviser, manager, executive - and futurist. Ray's diverse experience has developed an exceptional network across the political and administrative arms of government, as well as business and the broader community. Ray has substantial expertise in ecology, sustainability, climate change science and the effects of expected future climates on Australia, and is recognised as an authoritative and respected commentator and adviser on sustainability across all sectors including the built environment, cleantech, energy infrastructure, industrials, manufacturing, resources, transport, and water. Ray is also Blue Leader for Blue by Design - a new Australian company that seeks to implement the vision of the Blue Economy and to bring about an alternative means of creating prosperity and abundance. Future Smart Strategies is an alliance partner with Blue by Design, and we can help your business connect with national and global leaders in systems thinking, complexity theory, biomimicry and integrative design. Other roles include Board Member of Western Australia’s remote energy services provider Horizon Power; Partner and Director of the cleantech business, Sun Brilliance Power, building Australia's largest solar farm; Director of the bioenergy startup BioTek Fuels Pty Ltd; and, Principal Strategic Advisor to Australia’s largest private training organisation, Careers Australia. Prior to joining FDRW Pty Ltd T/A Future Smart Strategies (formerly Duda & Wills) as a Partner, Ray was Chief Executive of the energy chamber, the Sustainable Energy Association, a business peak body actively supporting action on sustainable energy in all sectors of Australia's economy in all regions of Australia. Ray also ran his own consultancy, Future Smart Strategies, providing strategic advice on ecology and sustainability that extends on a previous career as an ecologist. Ray continues his 18 year long relationship with the School of Earth and Environment at The University of Western Australia contributing to the academic program and lecturing on the science, economics and politics of environmental change. Ray's current research interests include adoption rates of technology, and the impact of social media on markets and technology adoption rates. Ray was conferred the title Adjunct Professor in 2009 in recognition of his contribution to the University. Ray was recognised as one of the Top 100 Global Leaders in Sustainability in 2011 by Singapore-based ABC Carbon, an honour renewed each year since. Separately, from 2014, Ray was listed by UK-based SustMeme Magazine as one of the top 100 Global Influencers in Social Media on Climate Change and Energy, based on independent social media metrics. Further, in 2016, analytics firm Onalytica listed Ray in the Top 100 Influencers and Brands for Renewable Energy in the world. Howard has worked across service, manufacturing, government, resource, utility and life-science sectors; and for all organisation scales from start-ups to Fortune 500 companies. He combines sector experience with his professional capabilities in technology, accounting, auditing and business management to identify issues, prioritise actions, plan delivery and harvest improvements. Howard has held several GM and CEO level roles as well as various directorships. Independent of the size or industry sector of your organisation, Howard will work with you and your team to identify key short and long-term improvement needs, design a practical roadmap, fully engage stakeholders and then deliver results. He will help stimulate the evolution of your organisation towards improved operational efficiency, targeted business effectiveness, and enhanced cultural behaviours. 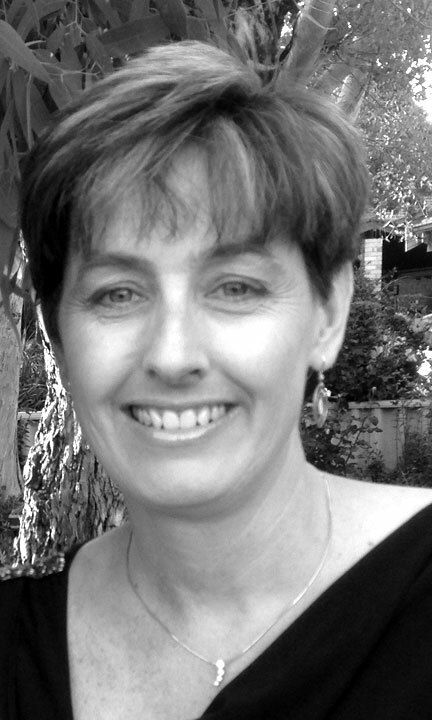 Carolyn Wills has worked in both the private industry and the education sector as an ICT expert and project management professional providing and delivering technology services to a range of private industry, government and non-government organisations, and to private clients. Carolyn's strong background in computing and her broad knowledge of IT systems developed over more than three decades in using and maintaining computers, in training and supporting computer users in a range of situations from classrooms and research laboratories to conventional office environments, and in managing large projects of new technology deployment, both hardware and software. Carolyn has a keen interest in the application of appropriate technology to aid research, training, education and workplace operations, and has specialised in supporting the people using computers - and resolving problems. Simon Hicks enjoys working with smart people who want to make a difference and solve problems. 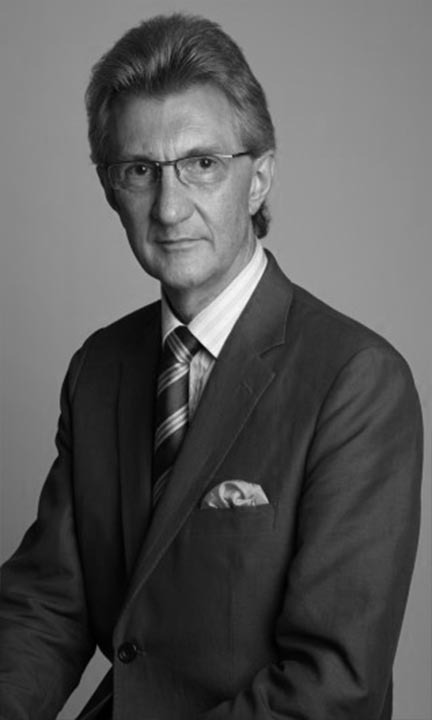 Simon has spent almost 30 years working in and around the resource sector assisting junior, listed mining companies and in stockbroking. Delivering outcomes in a wide variety of roles including at an operational level developing and implementing exploration and production strategies and technologies, value-adding through supply chain efficiencies and value chain growth, research and advice on commodity markets, capital raisings and investor relations, communications strategies including digital promoting industry development and industry policy and strategy, and problem solving. Over the past few years Simon has been focused on promoting to government, academia and media the potential of Western Australia's lithium industry to move further down the value add chain, and cement a place in the battery manufacturing industry beyond just "dig and ship". More recently Simon has been developing a strategic understanding of Machine Learning, Deep Learning, and Artificial Intelligence in a range of applications including vehicle management and speed sign recognition, shark recognition, stock market and horse racing. In the biotech space, Simon is similarly pursuing his interest in bioinformatics and genomics. 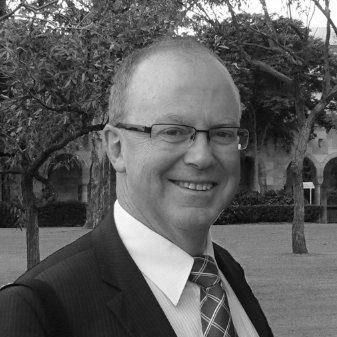 Allen Walker has qualifications in economics, accounting and financial services. Allen has worked in senior management roles in large and publicly listed companies, delivering corporate advice on business valuations, mergers and acquisitions to clients. Allen has transitioned to be a sustainability advisor, and is one of a hand-full of people in Australia engaged in teaching others how to achieve the United Nations sponsored Sustainable Development Goals, and is focused on the design of ecovillages, communities, businesses. Allen is now working with indigenous communities in Australia and other parts of the Asia-Pacific region. 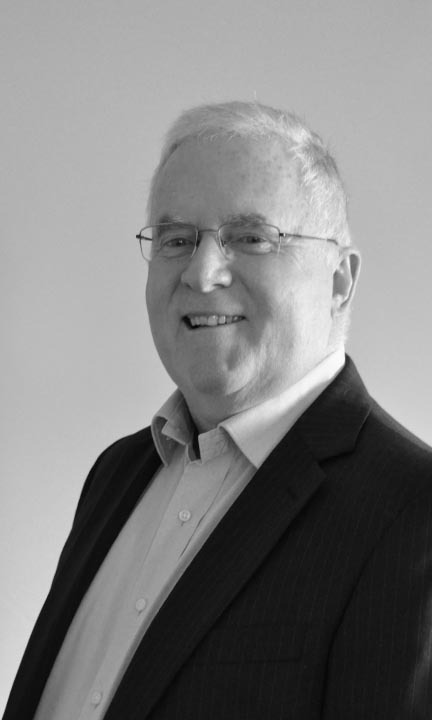 Tony Leahy is a qualified CPA and Registered Tax Agent with 3 decades of experience in Government, the accounting profession and in business serving in management and executive roles including Chief Executive. 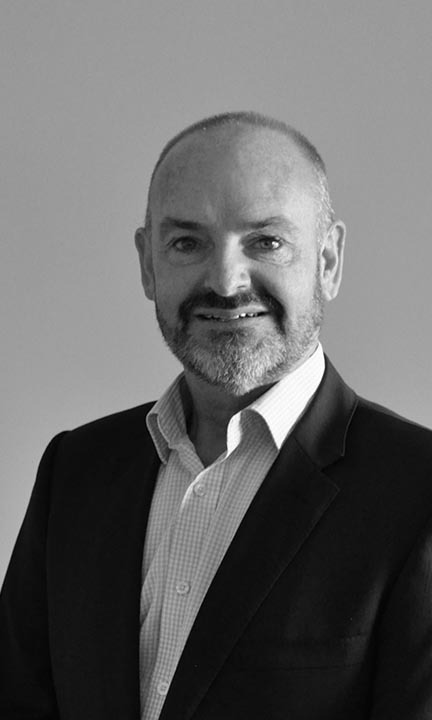 Tony has provided taxation and management advice to a wide range of business and industry groups while in private practice, as well as leadership, auditing and legal interpretation roles in Government. Amish has a proven track record of delivery with over 14 years’ experience and a record of superior results in a variety of challenging environments within government, mining and private sectors. Amish provides visionary leadership and sharp business competencies to spearhead strategic planning and bottom line results. With projects across government, mining and private Sectors. Amish has demonstrated problem solving skills and a proven ability to manage and contribute to strategic outcomes with the highest standard. Amish utilizes creativity, leadership and teamwork to design and execute solutions that create customer value. Kelvin Say is passionate about realising the benefits that can be obtained by combining the best of people and technology. Kelvin is helping Future Smart Strategies think differently about new technology supply chains and life cycles, and integration of soft technologies at all levels, considering the underlying socio-economic drivers that are redefining the relationship between the market and the consumer. Kelvin is a PhD candidate studying the effect of renewable energy technologies on the social and economic elements of the electricity sector. He is applying a complex systems approach to model the interactions between multiple agents within the spatial network of an electricity grid. Kelvin was previously an industrial automation engineer and consultant in the mining sector where he was responsible for developing real-time software that coordinated the operation of one of the largest mining export facilities in the world. 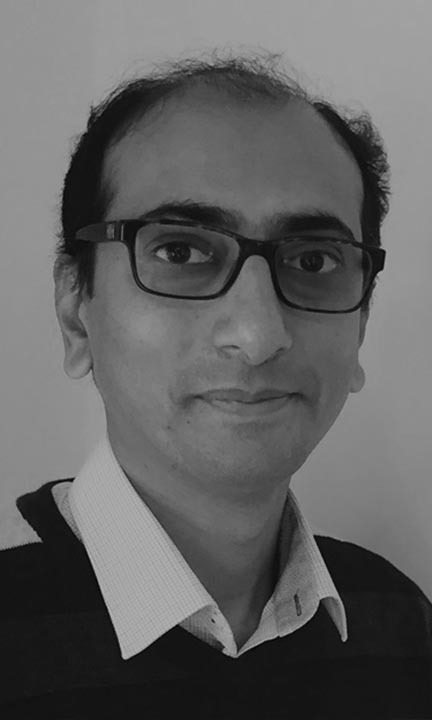 He has had various industry responsibilities, including managing projects, developing new system architectures and building data visualisation aids.